Panasonic S US price leaked. And has one big annoying “feature”…you have to pay extra for 4:2:2 10bit recording! 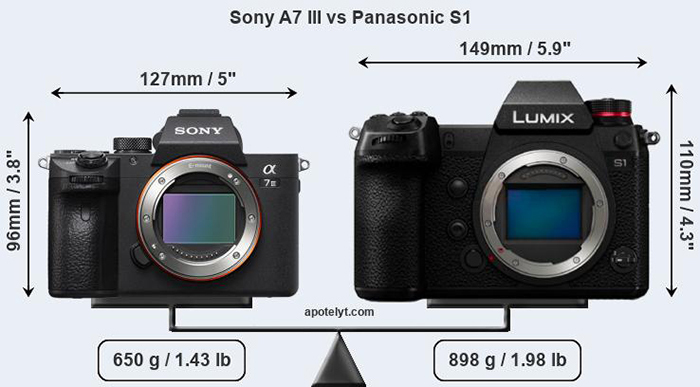 In a few hours at exactly 11:00am London time Panasonic will announce the full S line. 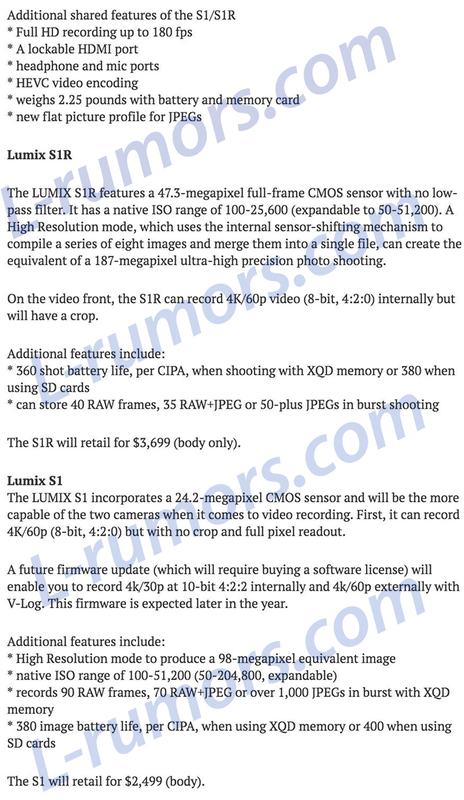 And L-rumors.com just published one more last minute leak which reveals the US pricing and one annoying “feature”. To activate 4k30p 10bit 4:2:2 external recording you will have to pay EXTRA! next post: Hasselblad officially registered the new X1DII mirrorless camera!